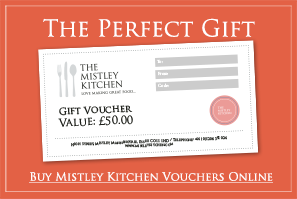 Evocative flavours and scents of summertime and promises of many days spent in the fresh air enjoying fine food with friends and family. 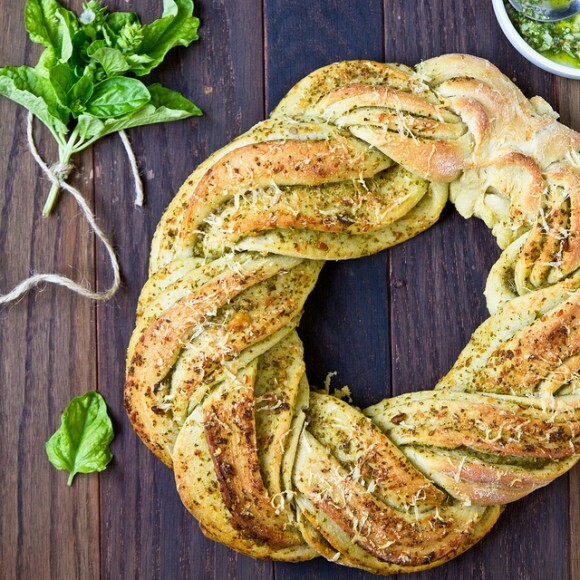 We will be using home made basil pesto to create a beautiful braided crown, Turkish yufka for scooping and dipping, Sue’s plump focaccia with great toppings such as wild garlic, rosemary and thyme. Enhance your burgers with some proper brioche burger buns. Sue Hudson has been teaching the skill of making bread by hand for many years, as a farmer and general “foodie” Sue became interested in bread soon recognising this could be much improved on by using old-fashioned techniques and simple ingredients, thus avoiding the “factory” breads commonly sold in supermarkets and shops. She passes on her enthusiasm for making bread by teaching this skill to small groups in her bread workshops. 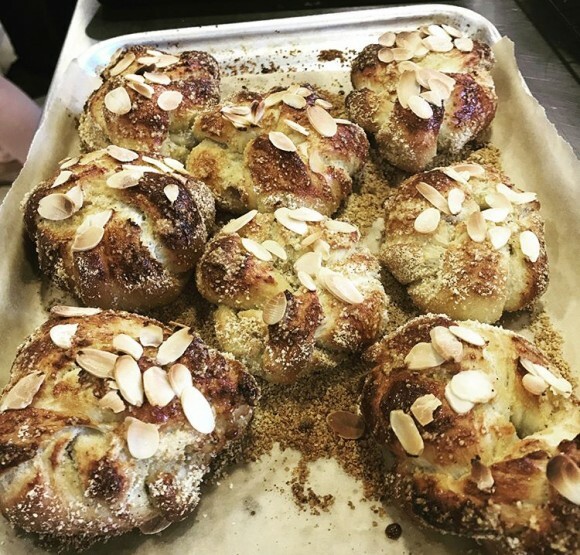 Today, using ingredients and equipment which most people already have in their own kitchens, under Sue’s instruction you will have the opportunity to make bread and learn the techniques for kneading, shaping and scoring the dough. Fun, lighthearted and hands-on you will have a great experience and take home something wonderful, as well as a new skill. 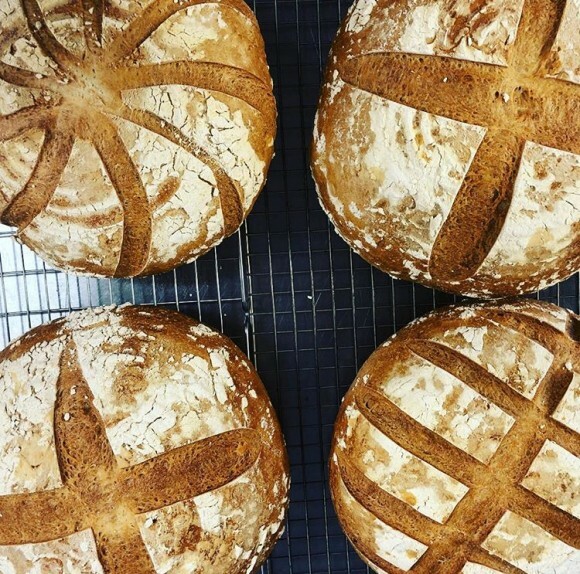 Bread Workshops are hands-on and informal, Sue guides you through each recipe with encouragement and instruction, drawing on her experience to ensure you have an enjoyable day, learn a new skill, useful tips, recipes and the confidence to continue baking bread at home. The day will include a fabulous lunch, accompanied with wine and there will be snacks and refreshments available throughout the day.